For most people, their LinkedIn profile isn’t just their online resume, it represents their personal and professional branding on the Internet. 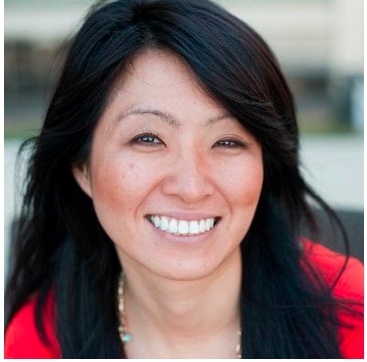 Your profile is a key component of your experience on LinkedIn. It’s your calling card when you reach out across your network, and it’s how potential contacts can quickly find out about your background, your network, and above all your sense of self. Profile picture: Your picture is your virtual handshake. Pick a photo that is work appropriate, friendly and aligned with your role as a leader. Headline: By default the headline is your current position. However, you can customize it to demonstrate your expertise and vision for your role. Custom URL: LinkedIn will assign you a random URL. A custom URL is easier to communicate and both more personable and professional. Experience: List the key positions you had in the past and briefly explain your role. You can also detail your education background. Summary: The summary is a personal note where you can share a bit more about the vision you have for your role or company. Multimedia: Add links, video, projects and other multimedia content to your profile to showcase the work that you’ve done. 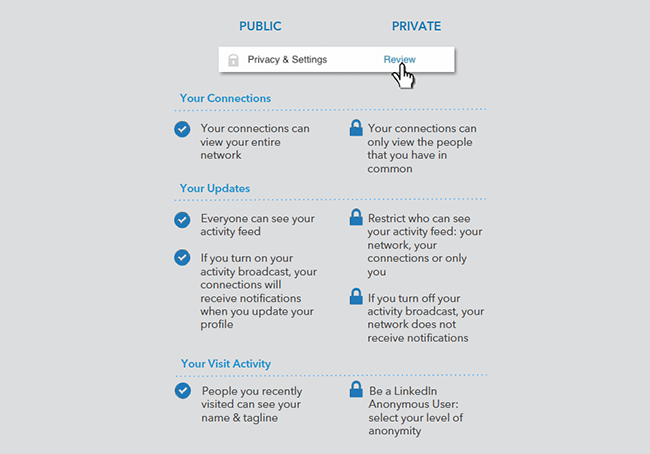 Managing privacy on LinkedIn isn’t a matter of limiting your information, it’s a matter of deciding what you’d like to present to those inside your network versus those outside your network. With more than 300+ million members, LinkedIn is both the largest and most advanced professional network in the world. It isn’t intended to replace face-to-face interactions, instead, it gives you the ability to know more about people you’ve met and strengthen your global connections. Avoiding spam from people you don’t know: Enable the “Email address request” option in your settings so that only people you know personally can connect. Invite people to connect: Before handing someone your business card, send them a LinkedIn connection request. It’s a great way to follow up on an in-person meeting. Several apps can help you connect faster and on the spot, such as the LinkedIn mobile app and LinkedIn Contacts. 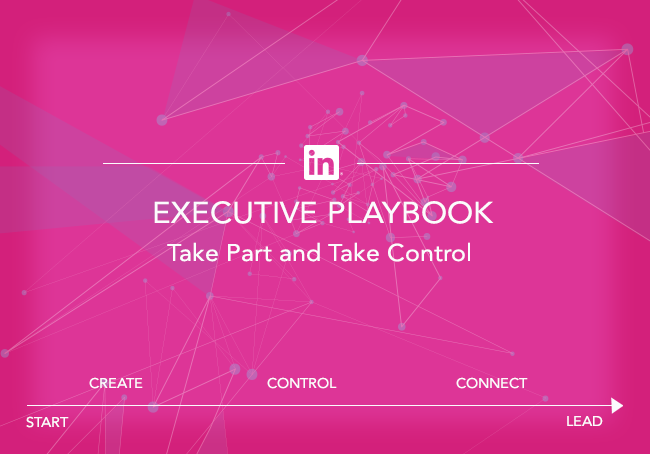 Learn more about how you can optimize your LinkedIn profile in the our eBook “The LinkedIn Executive Playbook".